Youngster Arjun (Adivi Sesh) decides to join RAW right from his childhood and he finally makes it after several attempts. 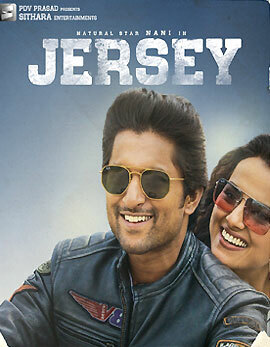 He gets raised by his uncle Satya (Prakash Raj) after his Arjun loses his father for the country twenty years ago. Arjun lands into trouble through a mission and turns a target for RAW. The rest of Goodachari is the battle of Arjun against the culprits who killed his father and how he convinces RAW of his innocence. 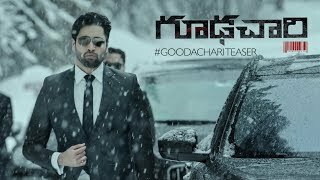 Watch Goodachari to know about what all happens. The first half of Goodachari has been packed with surprises. The way the film has been presented will connect with the audience well. The action episodes stand out and Adivi Sesh carries the entire film on his shoulders. The interval bang has been exceptional and makes it a good watch. 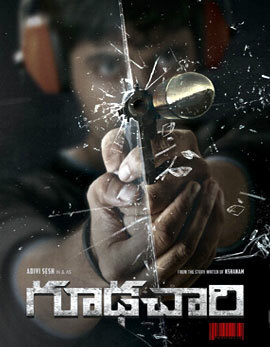 Goodachari is one of the best spy films ever made in Telugu cinema. 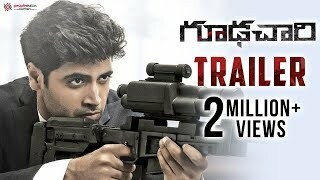 The second half of Goodachari too connects well and manages to travel on a fast pace. Though the emotional drama interrupts the film's pace at times, Goodachari bounces back soon leaving no space for disappointment. The pre-climax episodes have been outstanding and the climax has been good. The second half too lives up the expectations and Goodachari ends up as a treat for the audience who love different movies. 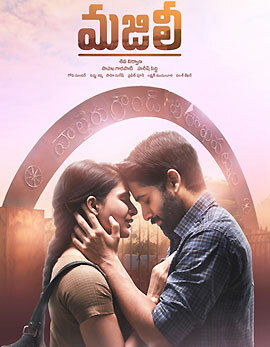 Adivi Sesh steals the show with his packed and stellar performance throughout. He carried the entire film on his shoulders and is a real treat. 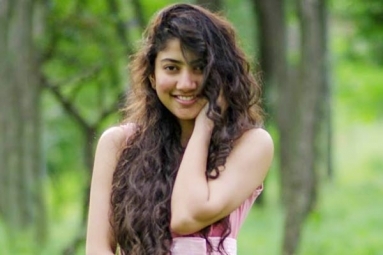 Shobita Dhulipala looks beautiful and romantic as his love interest in the film. 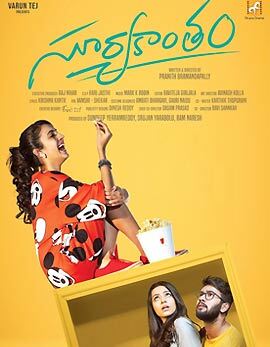 Supriya Yarlagadda and Madhushalini looks decent in their roles. Prakash Raj has an interesting and different role assigned. All the other actors have been decent and performed well. The story of Goodachari has been good and decent. The screenplay and dialogues are the major highlights of Goodachari. The music stands out and the background score has been elevating. 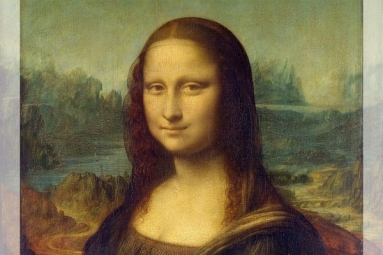 The production values have been grand and the editing has been crisp. 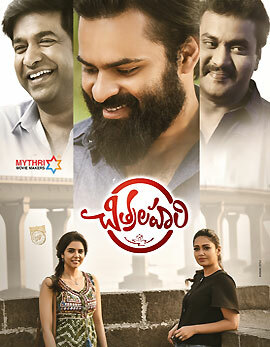 Debutant Sashi Kiran Tikka tops the show with his directorial abilities. Goodachari is one of the finest spy thrillers that should not be given a miss. Adivi Sesh and his team tops the show.